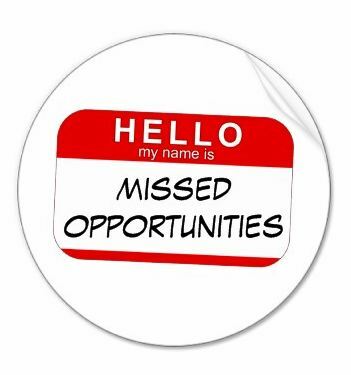 Missed Opportunities Could Be Costing You $10,000, $25,000, or Even More – Every Month! So why wait 3-6 months to rank higher in Google? Increase brand visibility in under 30 days. Tell us who you are – and together we will create a custom strategy to bring you a consistent increase of new, targeted customers.